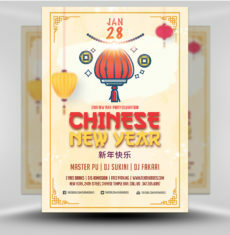 Promote your Chinese New Year celebration with this special flyer! 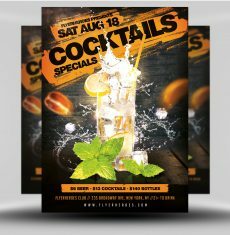 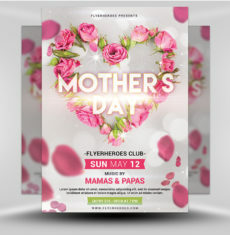 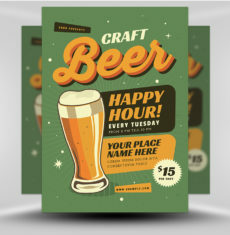 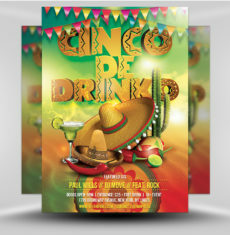 Our flyer features bold coloring, simple design, and high contrast. 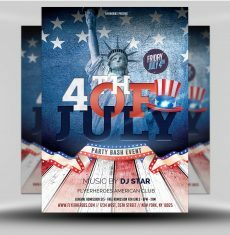 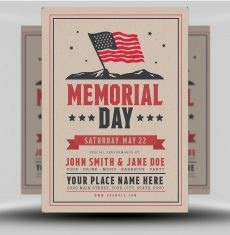 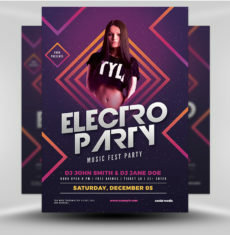 The color scheme is a dark red and bright gold, with white text used for event details. 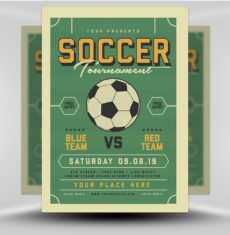 The center graphic is a large lantern with a lens flare effect, overlaying other lanterns with a blur effect. 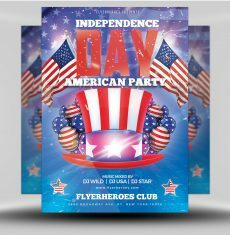 This lends a sense of pers[pective to this flyer. 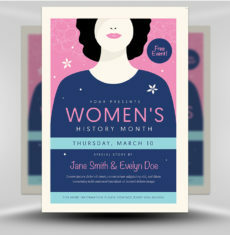 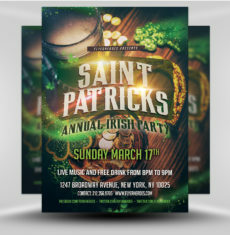 The center text uses a decorative font in metallic gold to call out information about the event. 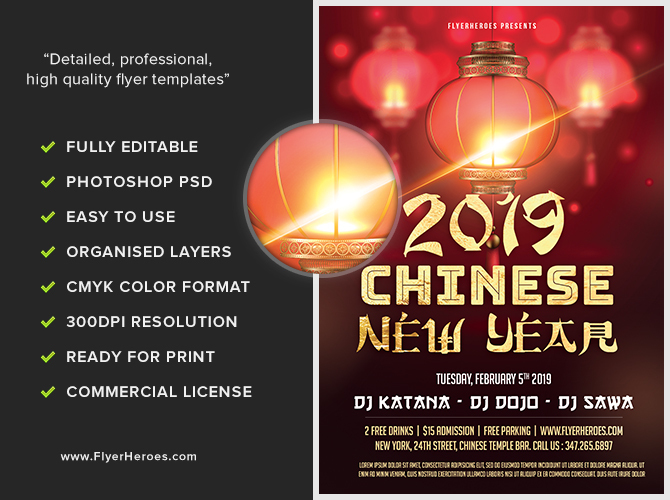 Additional information appears below, in white and gold, overlaying the dark red gradient background. 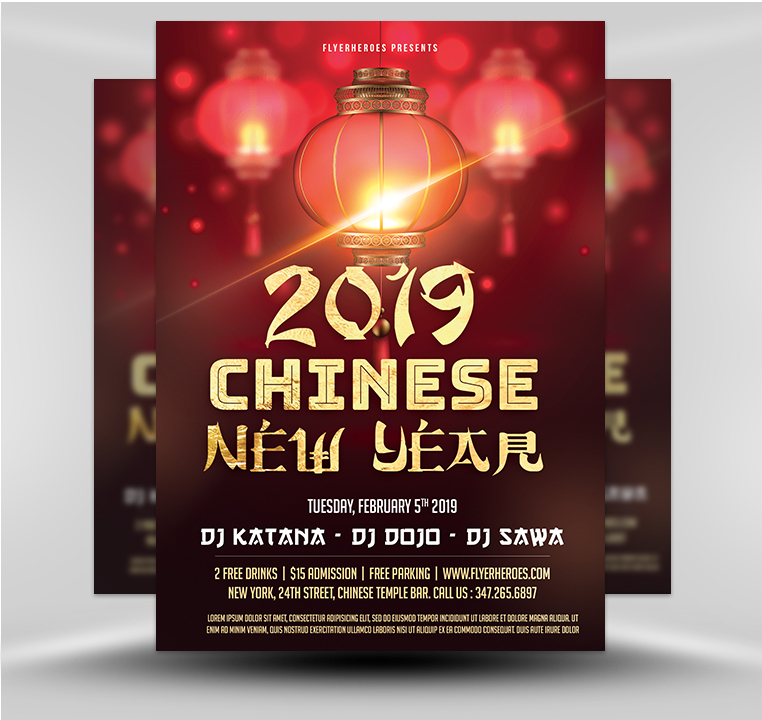 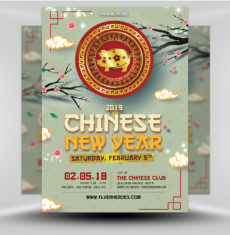 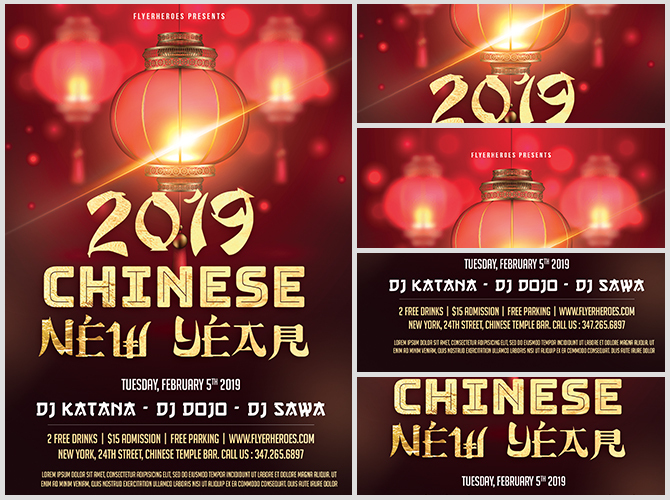 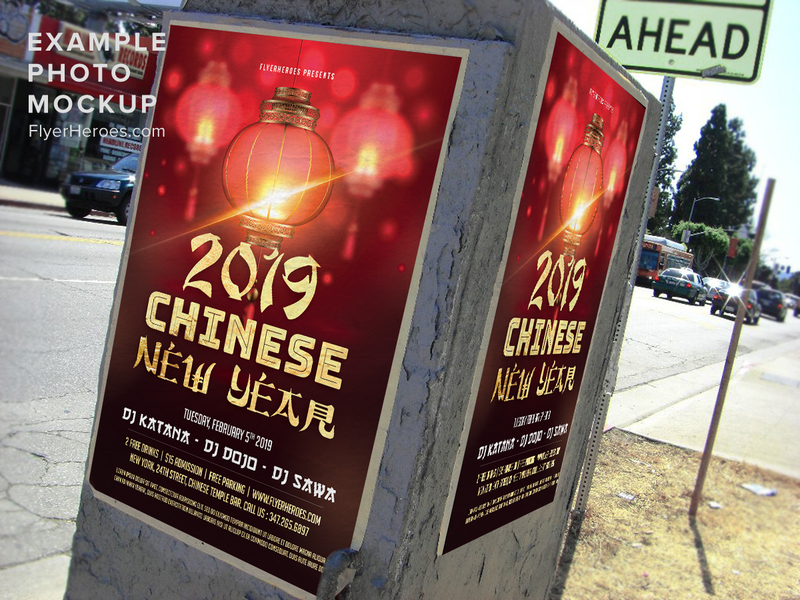 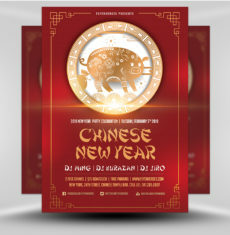 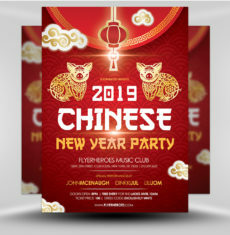 You can use this gorgeous flyer for a themed event night at your venue, or any special Chinese New Year event!